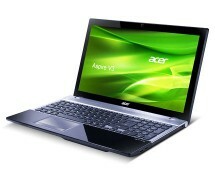 If you love big-screen monitors but you can’t afford one, think again, because Ebuyer.com currently has a hot deal on the 21.5-inch Acer V223HQVbd monitor. 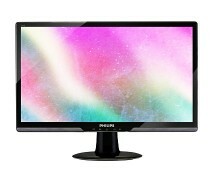 Don’t miss the chance to buy a 21.5-inch Full-HD monitor for only £84.50 – a real bargain! Once upon a time monitors were the simplest devices ever – you just plugged in the power cable and the signal cable and they worked; no twisted menus, no sophisticated features, no unnecessary ports. 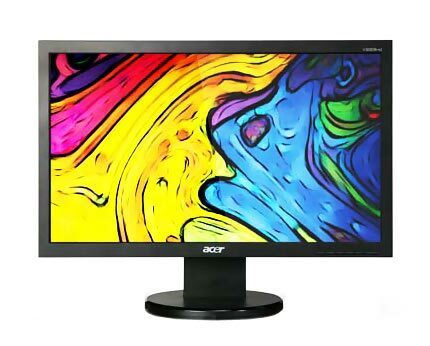 Acer seems to remember those times and wants to offer you just that with the V223HQVbd monitor, a monitor that’s stripped out of all unnecessary features and options. It’s obvious that the V223HQVbd is not a monitor for everybody, because many people will find the lack of a HDMI port simply inconceivable, while on the other hand, some people will find the HDMI simply unnecessary. 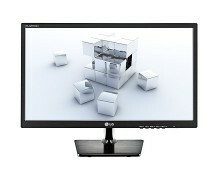 This monitor does one simple thing, and it does it good: it displays images. 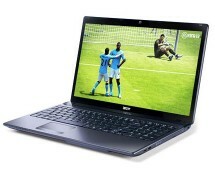 Thanks to its Full HD resolution, daily tasks, movies and games look good, clean and accurate. The bottom line is simple: if you’re the type of user that wants an ultra high-tech monitor, this one is not it; if you’re the user that just wants simplicity, the Acer V223HQVbd might be just what you’re looking for.